WinDor manufactures folding windows using a special combination of of materials to create an extremely strong, quiet, energy efficient and weather resistant door or window. And unlike other manufacturers, Win-Dor combines both vinyl and aluminum to offer customers something truly unique. Because of it’s strength and rigidity, aluminum is an outstanding use for constructing bifold windows. 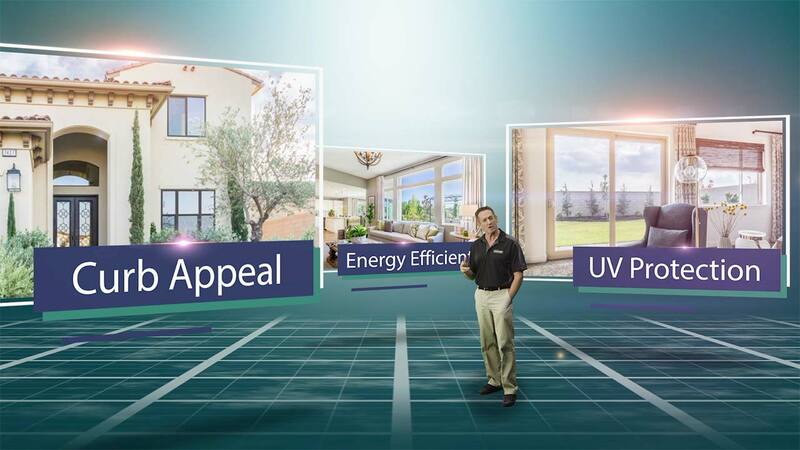 It enables installations in larger openings as opposed to the traditional vinyl bi-folding windows. 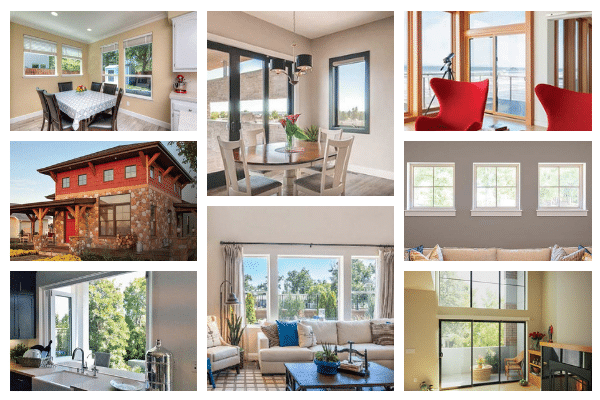 Conversely there are several drawbacks to a standard aluminum window system. Just like aluminum windows, it eventually corrodes and breaks down. Secondly, aluminum is great at transferring energy. Because of this, an aluminum bifold system will not be as energy efficient. Win-Dor set out to create an extremely durable, strong, very low-maintenance energy efficient folding window system that is likely the the best available anywhere! Their use of rigid aluminum frames with a durable, low maintenance vinyl capping and a reduced sill creates an exclusive combination you won’t find with other manufactures. WinDor offers the following features and benefits, suitable for any new construction or remodel project. 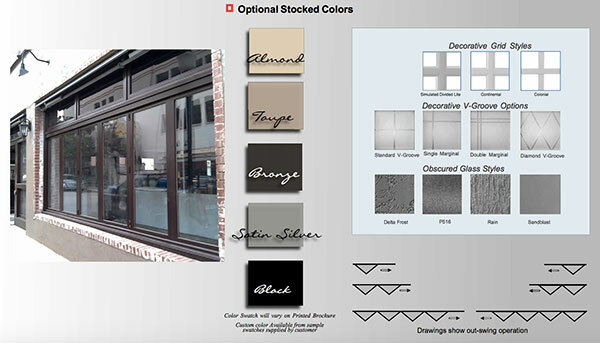 Choose windows from a variety of optional custom colors. WinDoor interior frame colors are available in stock colors of white and beige. The exterior frame colors include beige, taupe, dark bronze, black, silver and of course, you can always go with custom colors. Then, the hardware is available in brushed stainless steel and bronze PVD. 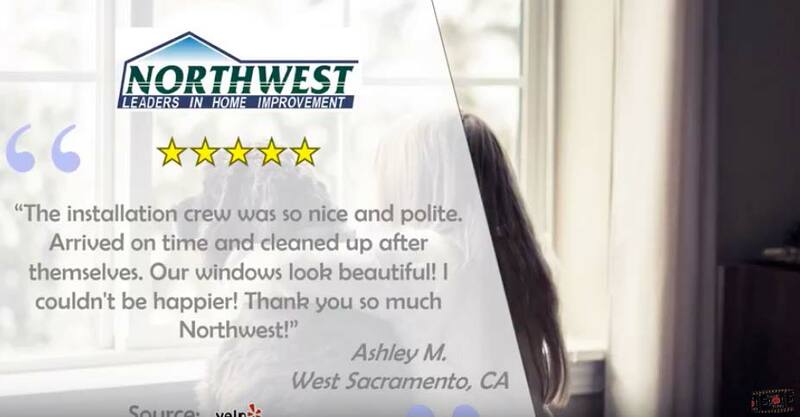 Remember, our Northwest Exteriors representative will help guide you with every step so your end product will look amazing.